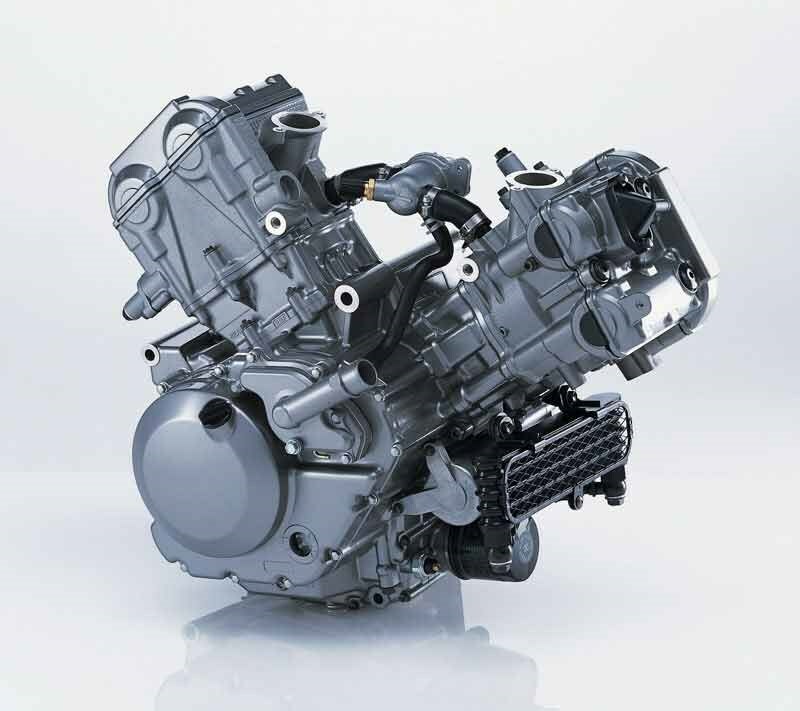 Engine is the most important part of a motorcycle; it is also called as the heart of a machine. A motorcycle is presumed lifeless as soon as its engine is damaged beyond repair. Or in other case, you go for an engine swap which is going to cost you a fortune. So it is highly important to take care of the engine be it in the case of a motorcycle or a car. 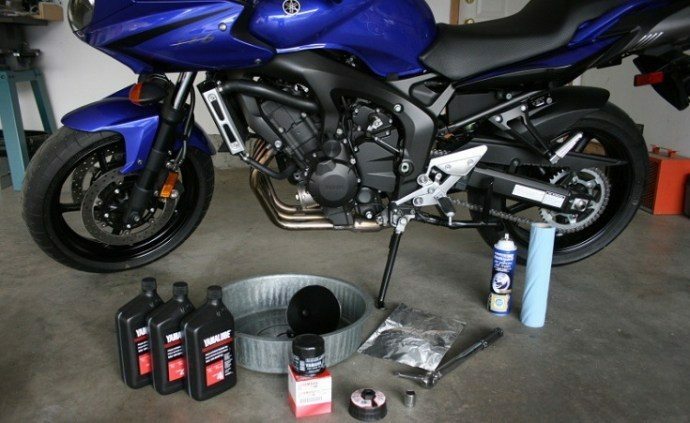 In the report below, we explain to you a few steps that you can learn in order to take care of your motorcycle engine the right way. It is always recommended that you warm up the engine for at least 2 to 3 minutes before taking off for a ride. 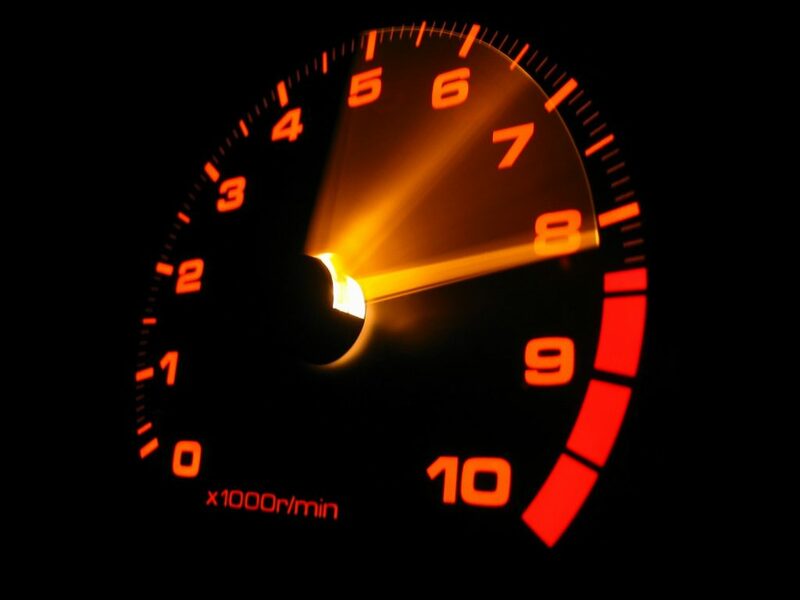 The simple way to warm up is to turn the engine ignition on and keep the revs at idle for about a minute or two. This process will heat up the engine oil temperature and will make it circuit around the engine chambers which dry up in just a couple of hours when the bike is parked. Sometimes riders tend to over rev the bikes on a red light or in a parking lot just to show off. But it might be drastic for the motorcycle because the engine tends to heat up quickly when the revs climb up. And if the bike is not on the move, the cooling system isn’t working at the full potential and it might technically cause trouble to the engine if it is revved beyond limits when the bike is at halt. 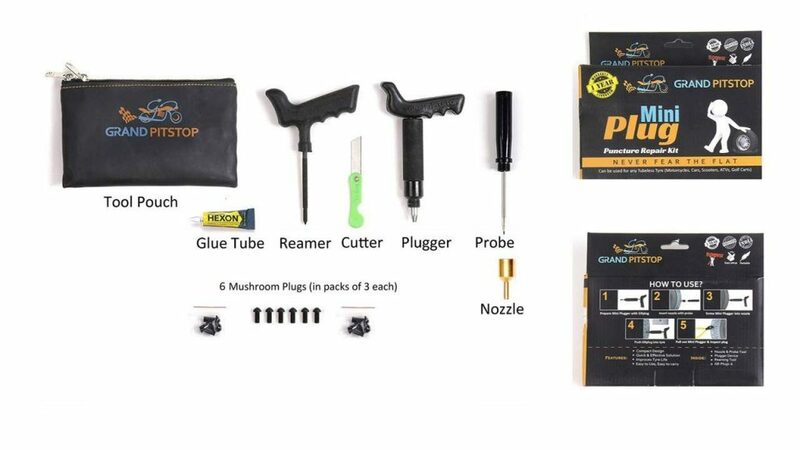 Use Grandpitstop’s Universal Puncture Repair Kit! If you have a habit of clutching the bike more than necessary, you are inviting trouble for your clutch plates. There are times when the clutch needs to be engaged in order to pop a gear up, or preventing the bike from coming to halt, but if you overdo it then it is an open invitation for trouble. Also, some riders perform burnouts while partially holding the clutch which completely destroys the clutch plates. And these are not cheap to replace on modern sports bikes. A rev limiter is a feature seen on modern bikes which prevents the engine to cross certain revs limits when the throttle is cracked open. This protects engine jumping on the red line on the rev counter. But this feature only works when you are shifting the gears up. On the other hand, if you slam the gear lever down, the revs jump up fast and the engine red lines. These days a variety of engine oils are present in the market. So make sure you only choose the one which fits you motorcycle and engine type perfectly. A sport bike generally has higher compression ratio, and its engine revs up quickly to as much as 15,000 rpm, such engines require oils which do not change properties even at extremely high temperatures and thus remain consistent. On the other hand, a commuter motorcycle generally doesn’t require such high grade oil, all it needs it something which allows the engine to operate smoothly with minimal friction and maximum efficiency and economy. So always choose the engine oil as per your motorcycle type and usage. Fuel with higher Octane rating burns cleaner and hence doesn’t allow carbon deposits which are one of the main reasons for faster aging of an engine.